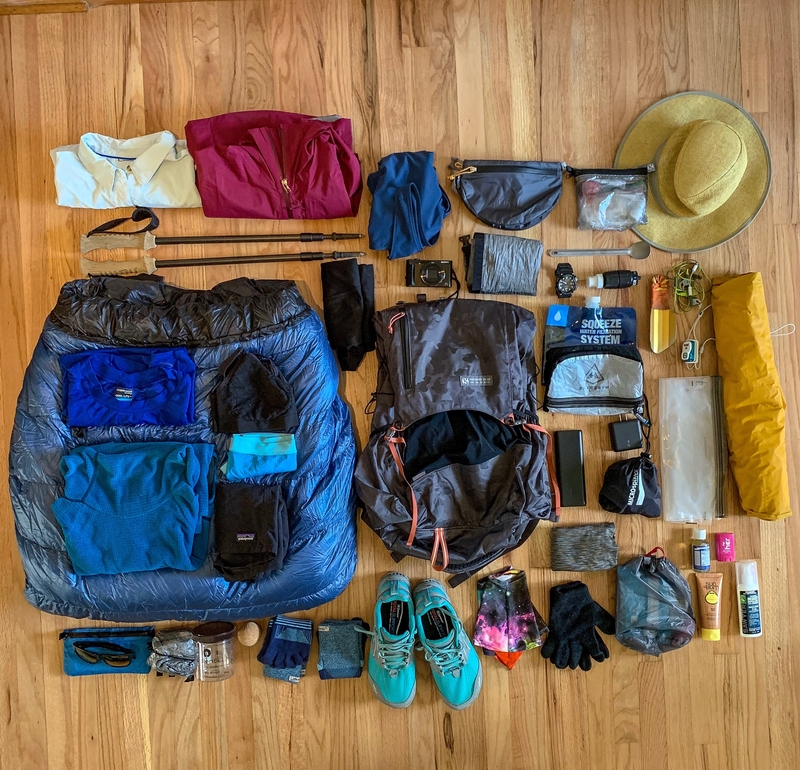 April 18 is only a few days away, which means that we are only a few days away from starting the PCT! 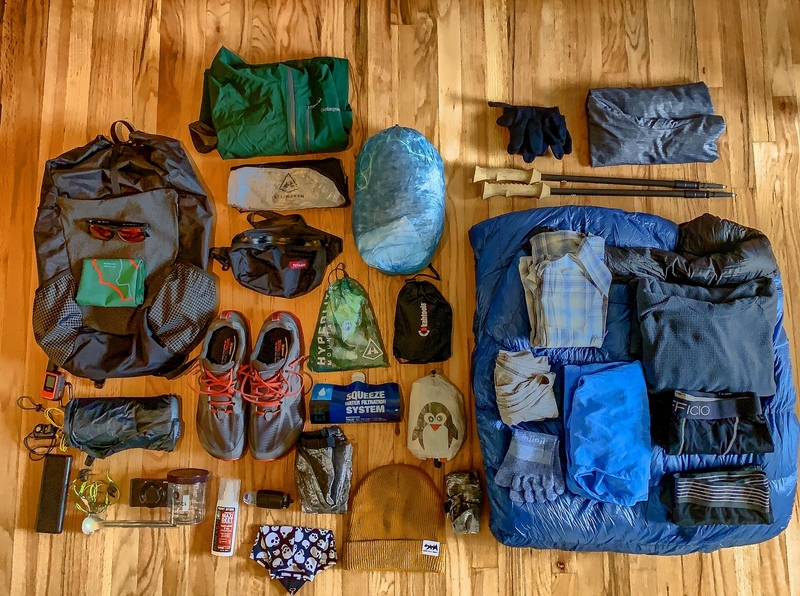 We thought we’d jump on here to share our his and hers gear list. You’ll see that we carry very similar gear. We won’t deny it, we are one of those matchy-matchy couples *insert eyeroll here*, but good gear is good gear. You’ll also see that we like to keep our gear pretty light. Jenna’s base weight is about ten pounds and Michael’s is about 11 pounds. We have plans for big miles this summer and the lighter our packs, the easier it will be on our bodies. The above is what we’ll start with in the dessert. I’m sure we’ll both bring in some warmer layers for the Sierra’s (an R1 hoody, most likely). Our next update will be from the PCT!